Very nice 1 Owner low mile Diesel truck. This truck comes with New Tires, Alloy Wheels, Power Windows, Power Locks, Key Less Entry, Side Steps, Extendable Mirrors. 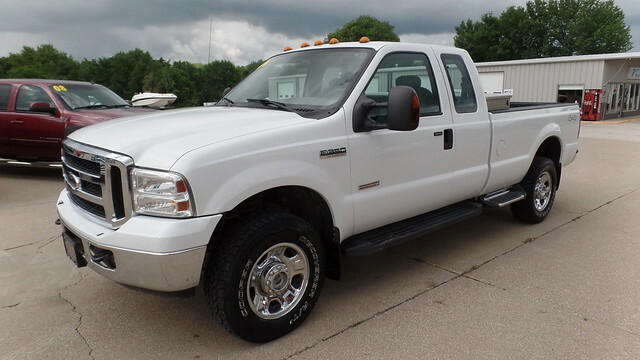 This truck has been well maintained and has been serviced through our shop. This truck is ready to go to work.